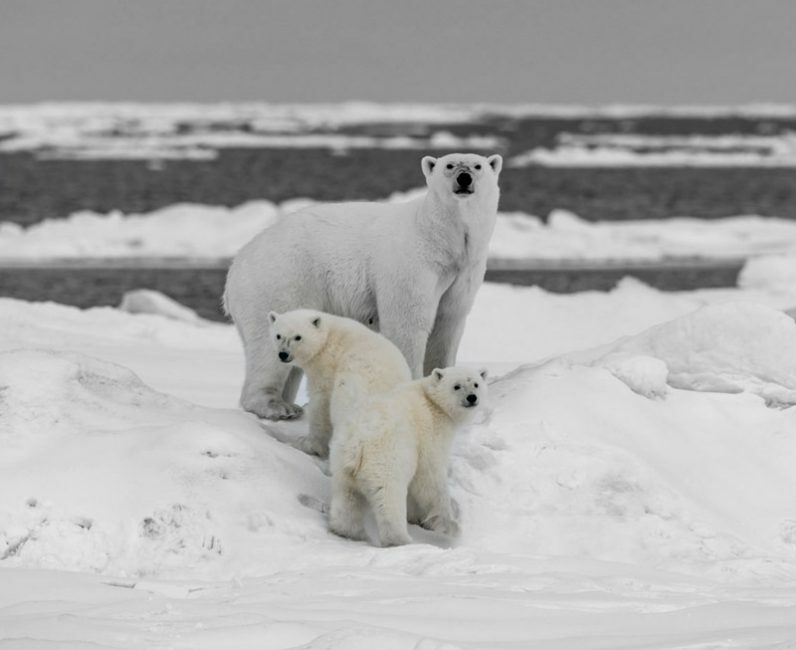 In 2017 Pen Hadow launched a new programme of scientific expeditions, Arctic Mission, to explore the wildlife and floating ice-reef ecosystem of the international waters around the North Pole*. 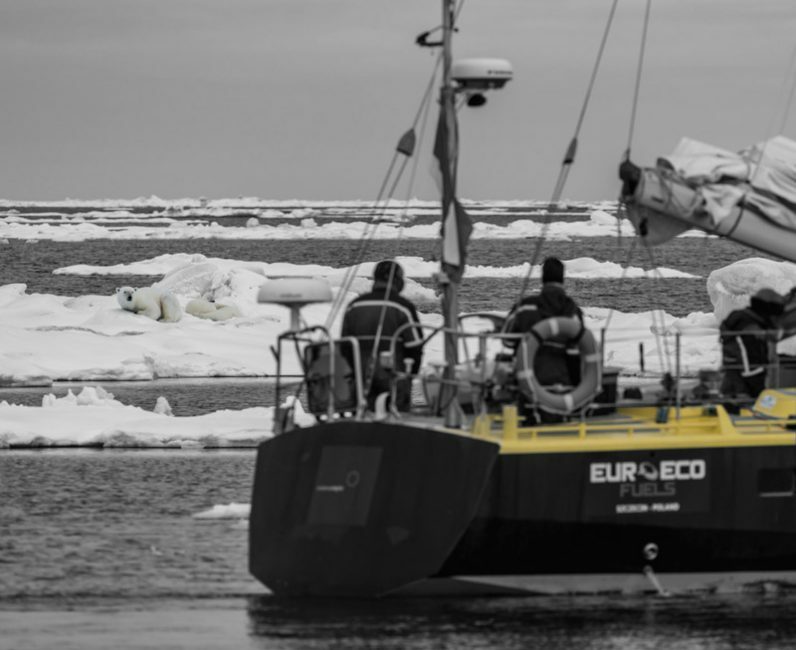 The key insight from the voyage was to realise that reported sea-ice loss needs to focus less on the geophysical phenomenon of ‘melting sea water’, and far more on the potentially catastrophic loss of a floating ice-reef habitat and ecosystem involving some of the planet’s iconic species including beluga, narwhal and polar bear. To engage the public in understanding more about the wildlife and the multiple environmental and human threats it faces, and to update interested parties on the progress towards creating a conservation area. 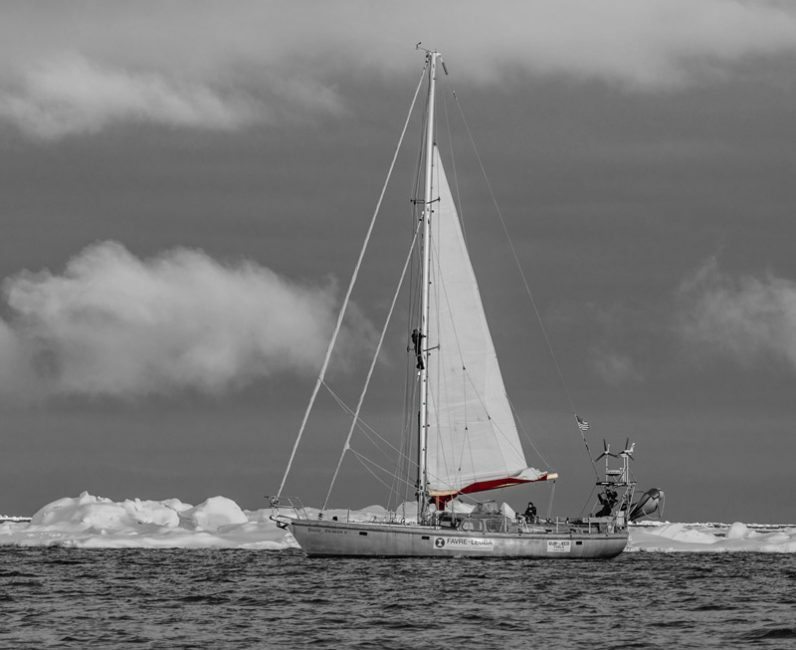 Arctic Mission’s first expedition involved sailing two 50’ yachts into the North Pole’s international waters. 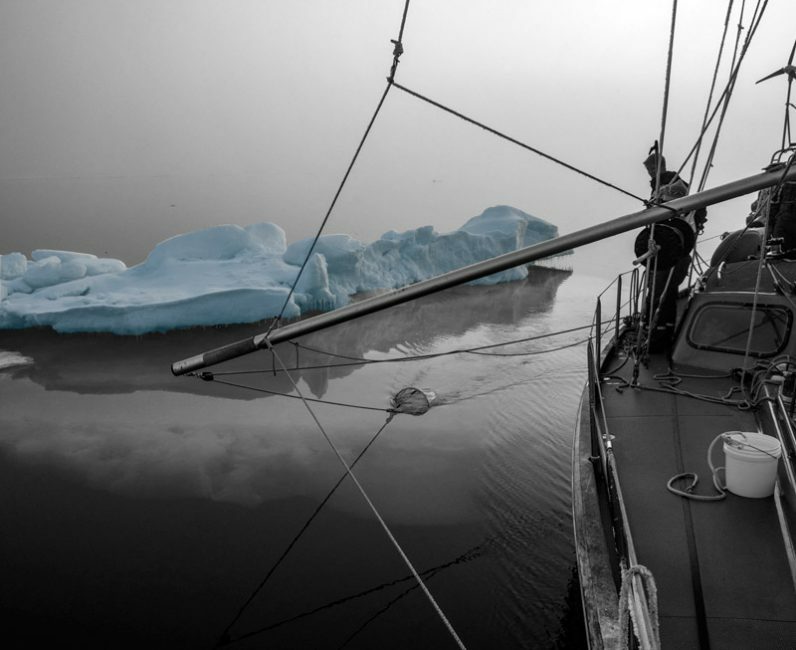 In becoming the first vessels in history to do so without the use of icebreakers, the expedition demonstrated the extent of recent summer sea-ice loss … and the resulting accessibility of these waters to commercial shipping, fishing, tourism, and mineral extraction. The wildlife and ecosystem is stressed by the reduction of its habitat. But we have opportunity to prevent new potentially disastrous stressors by strictly controlling all human activity in the area. * These International Waters or High Seas are also referred to as the Central Arctic Ocean.